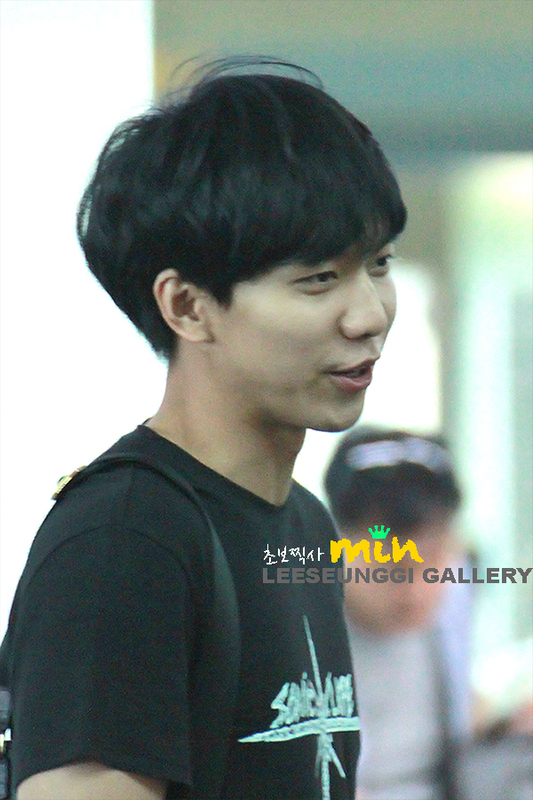 Categories: Event, Incheon airport, Photos | Tags: fanpics, GAON, HQ photos, Incheon Airport, KCON, KCON 2014, Lee Seung Gi | Permalink. 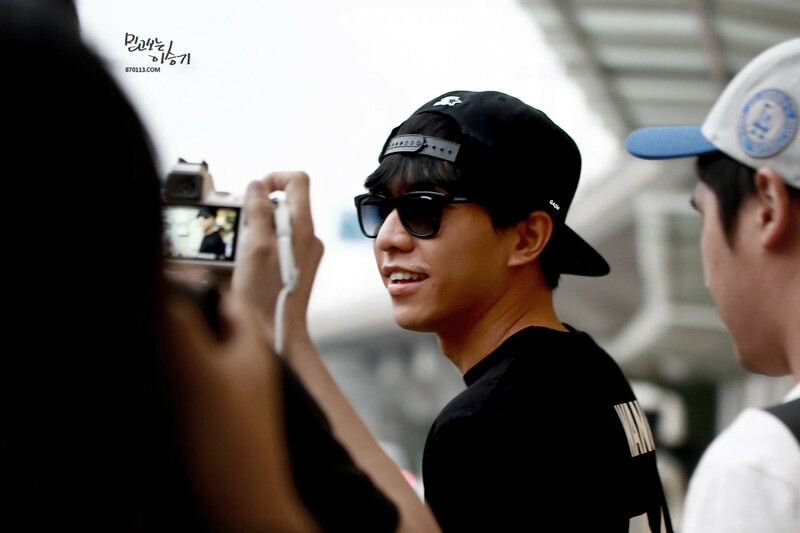 Categories: Event, fanpic, Incheon airport, Photos | Tags: fanpics, Incheon Airport, KCON, KCON 2014, photos | Permalink. 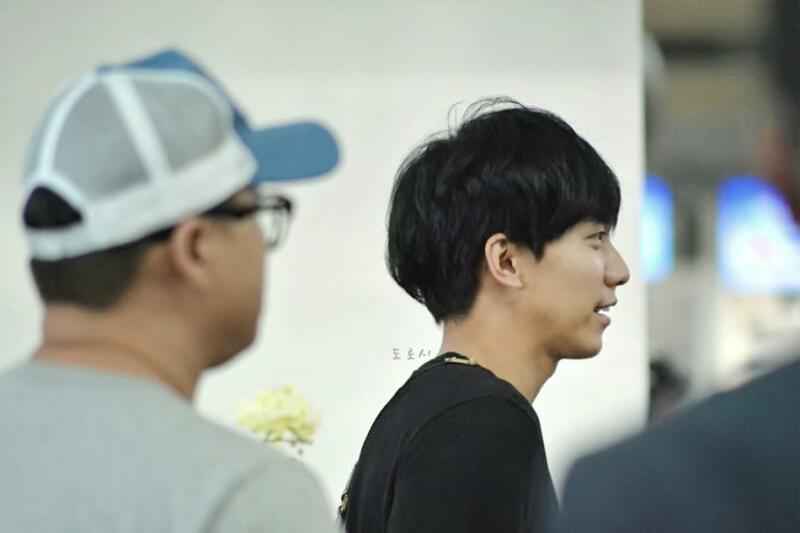 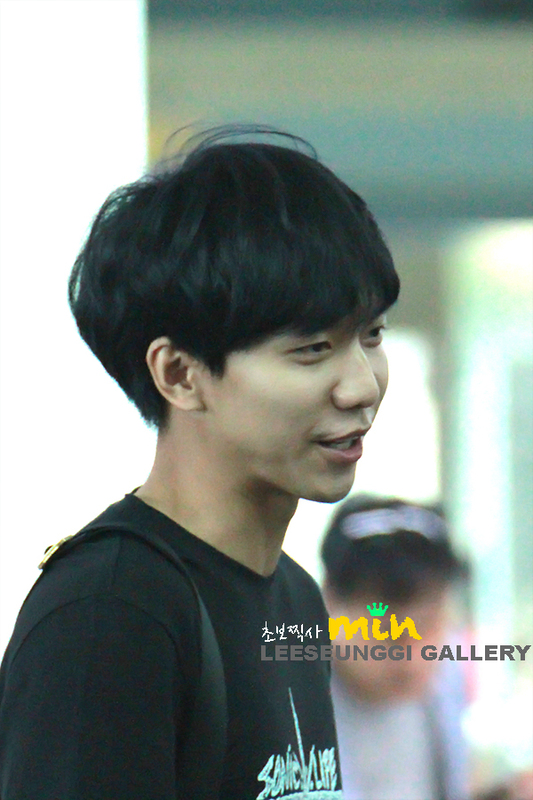 Categories: Event, fanpic, Incheon airport, Photos | Tags: fanpics, Incheon Airport, KCON, KCON 2014, Lee Seung Gi, photos | Permalink. 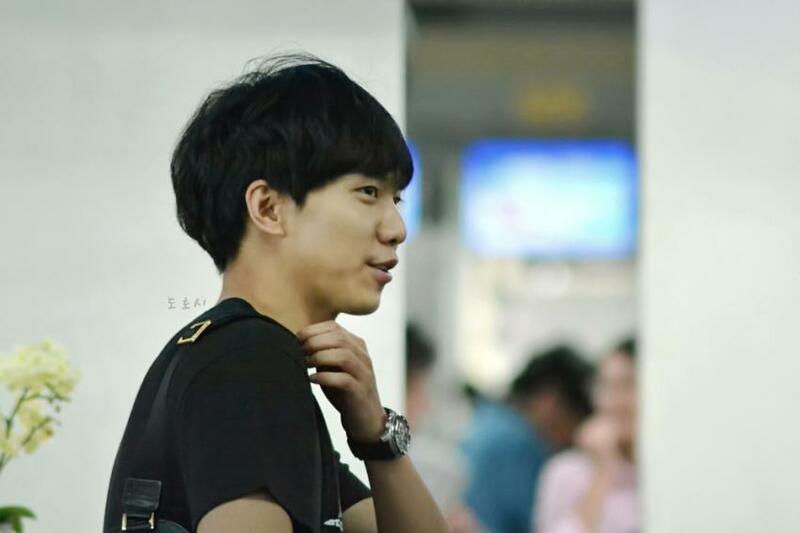 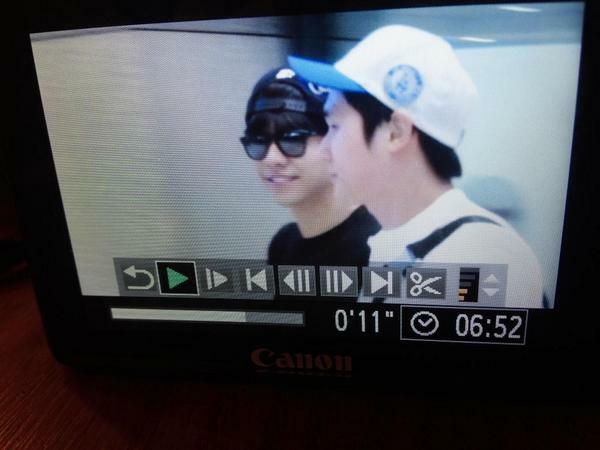 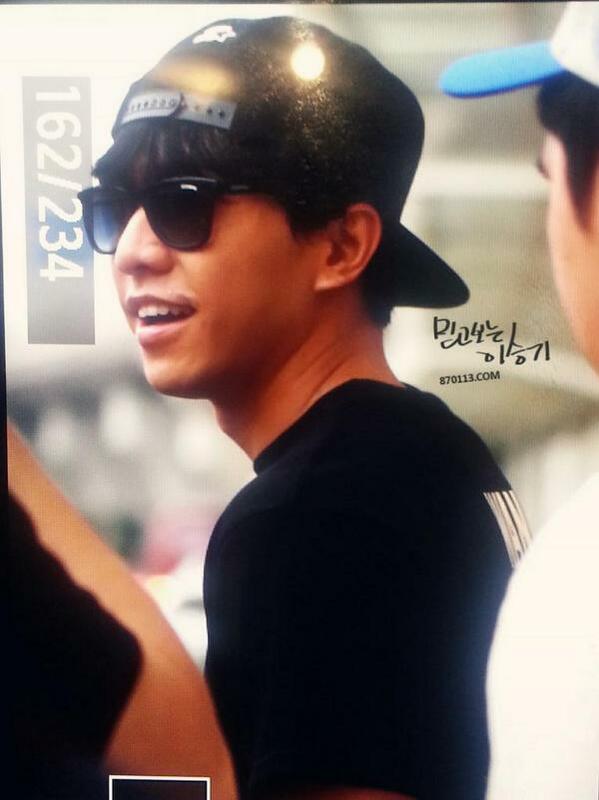 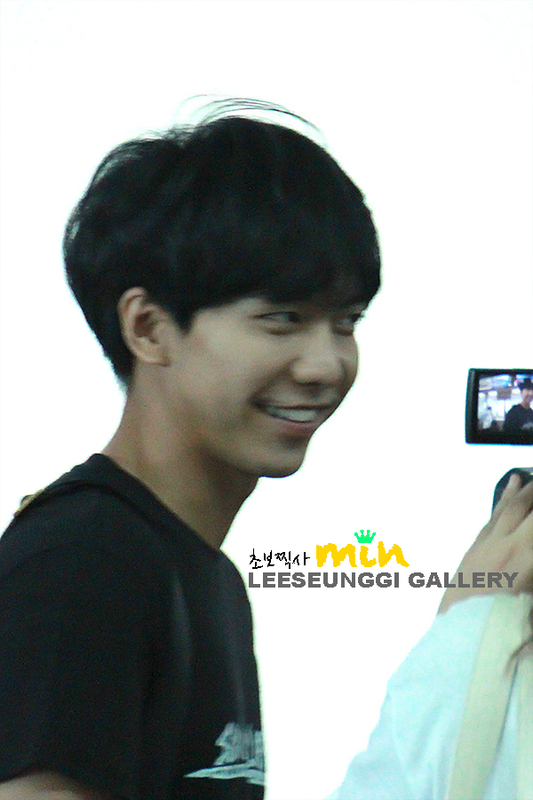 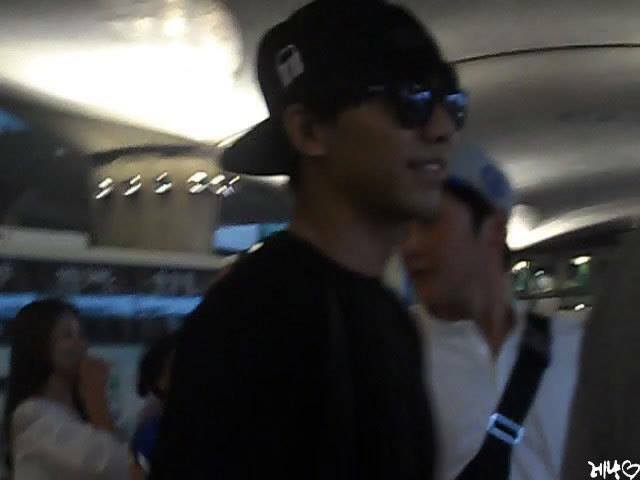 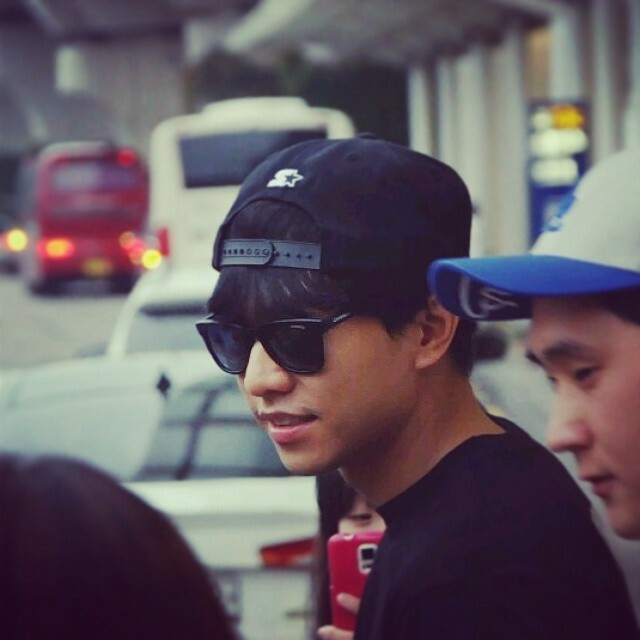 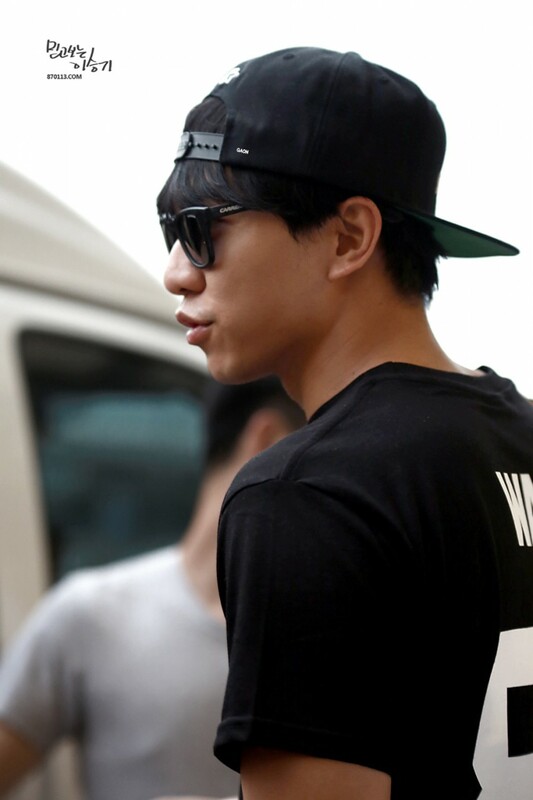 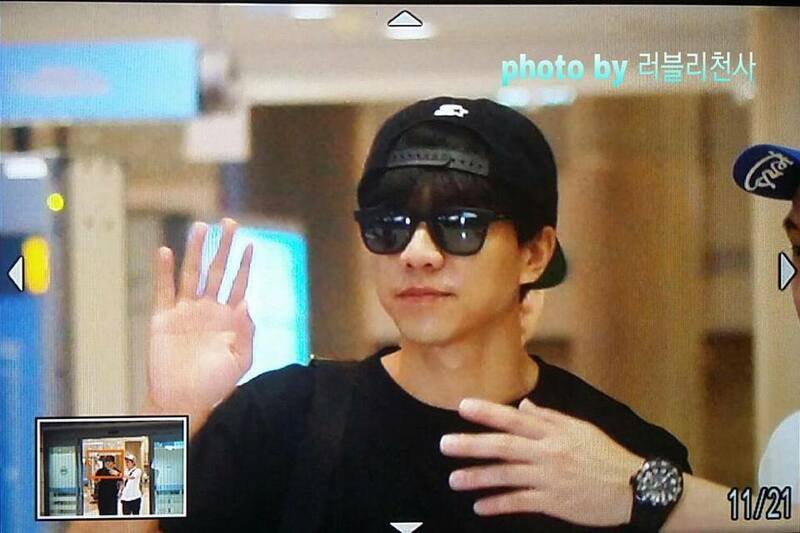 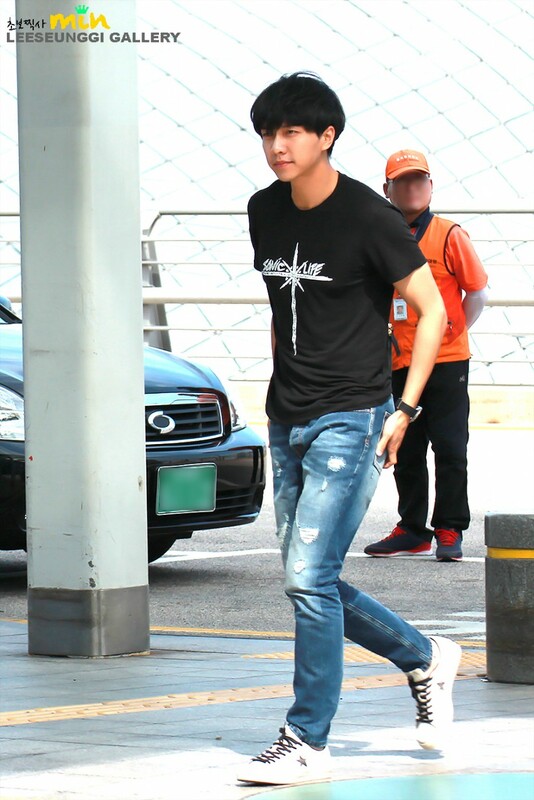 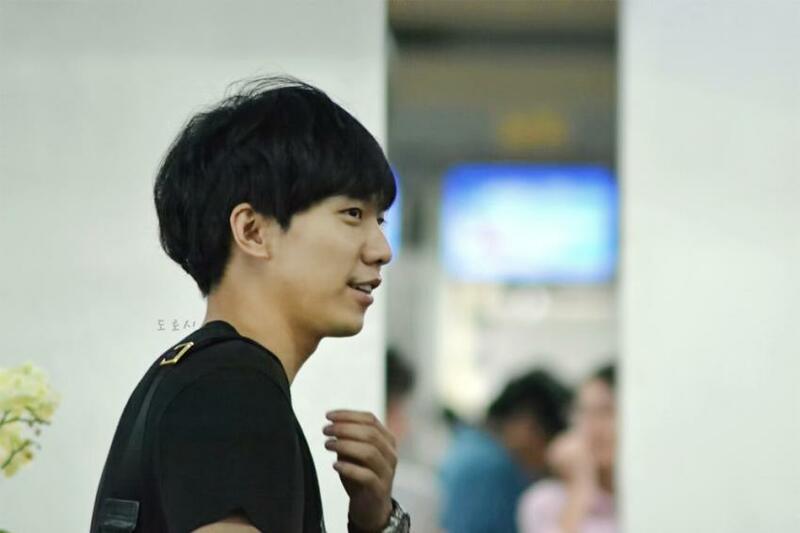 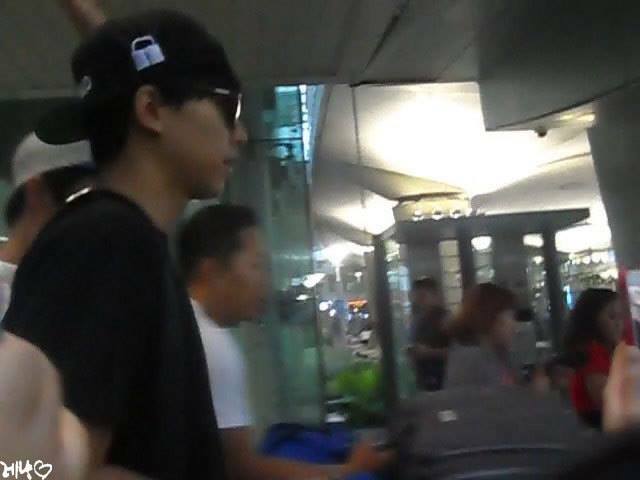 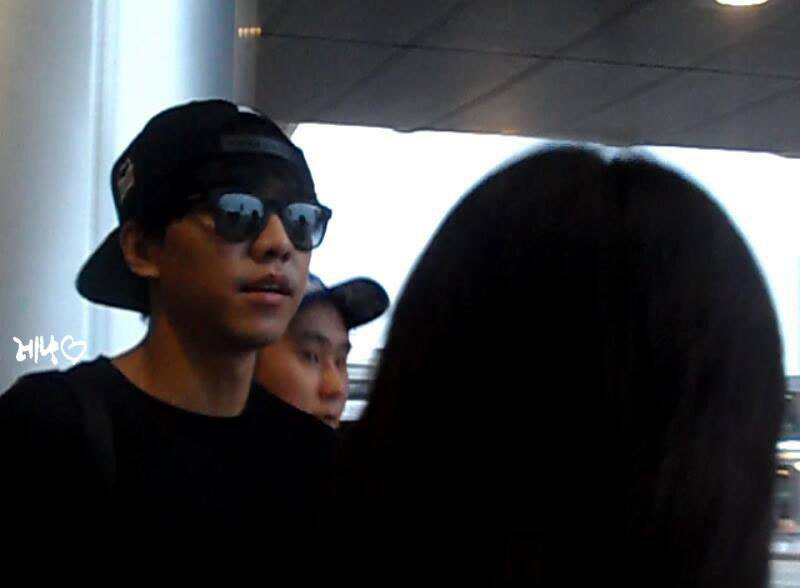 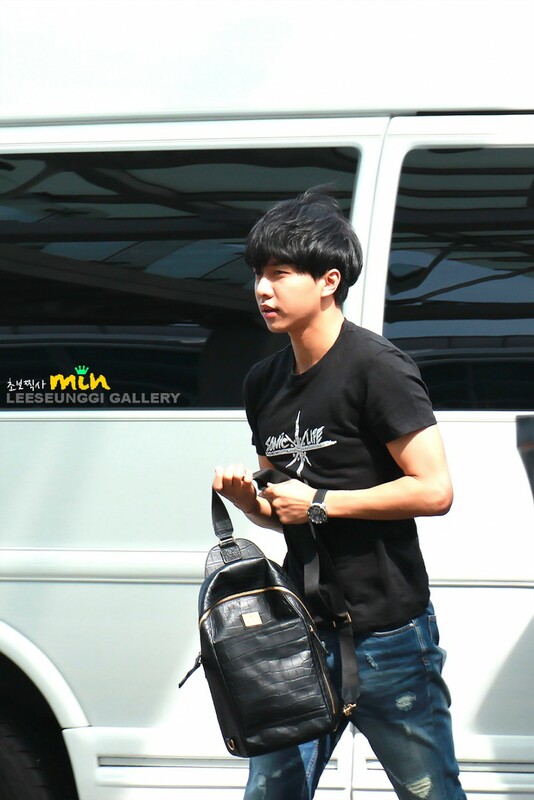 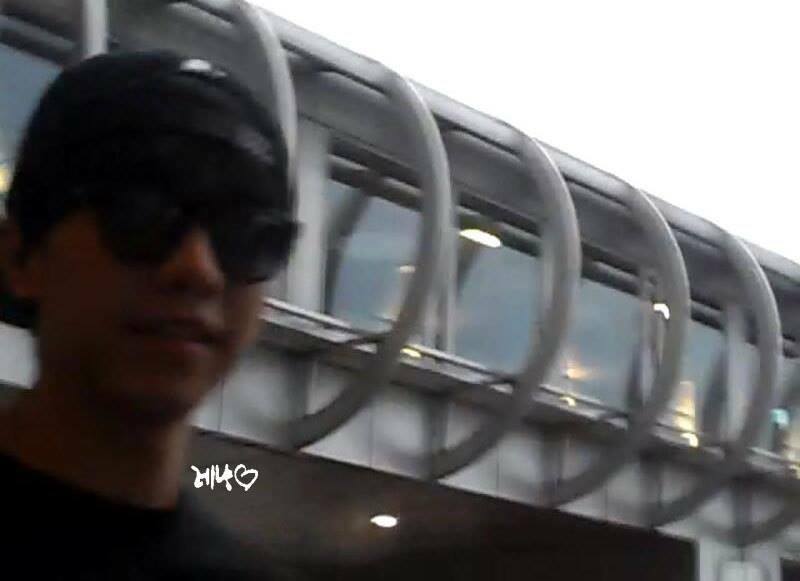 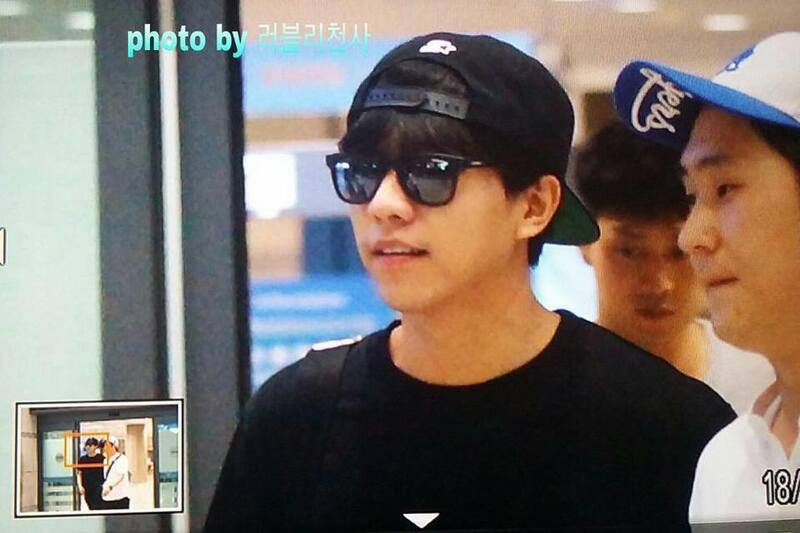 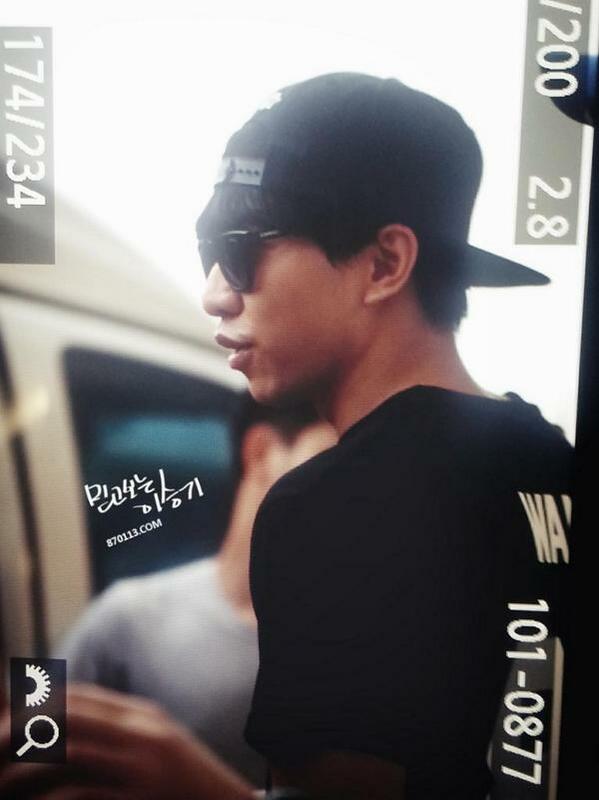 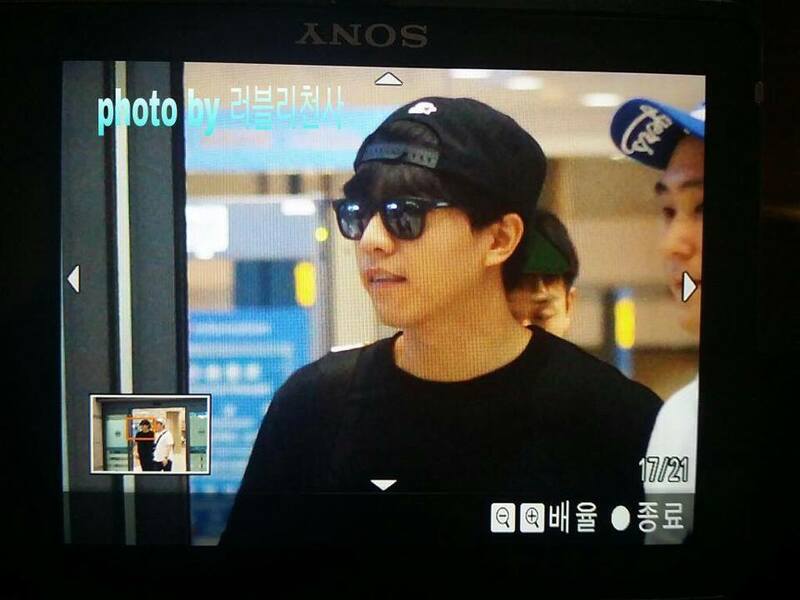 Categories: Event, fanpic, Incheon airport, Photos | Tags: fanpics, Incheon Airport, KCON, KCON 2014, Lee Seung Gi | Permalink. 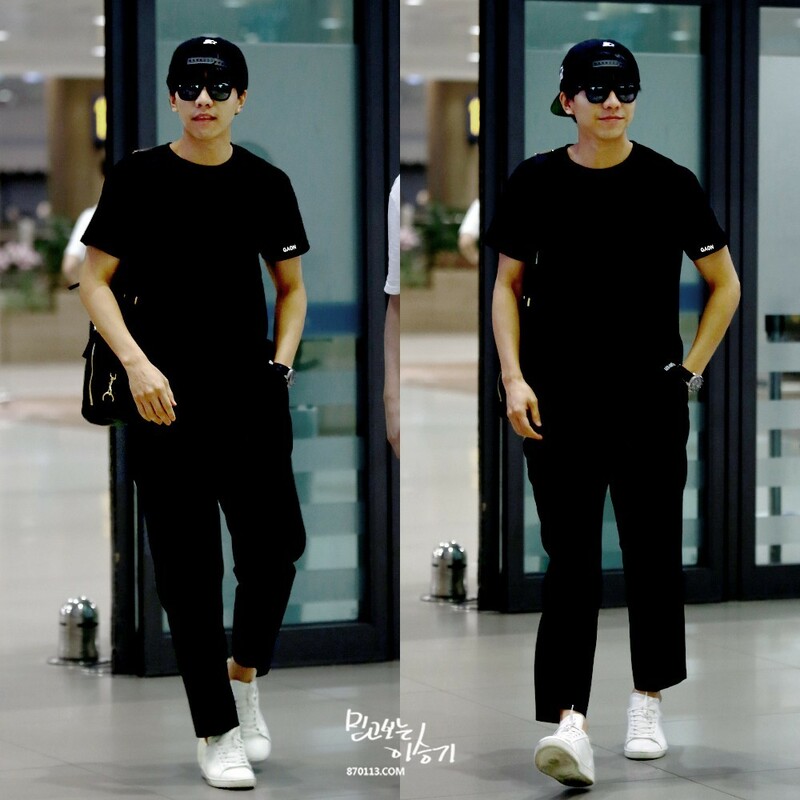 Categories: Event, Fancam, Incheon airport, Video | Tags: fancam, Incheon Airport, KCON, KCON 2014, video | Permalink. 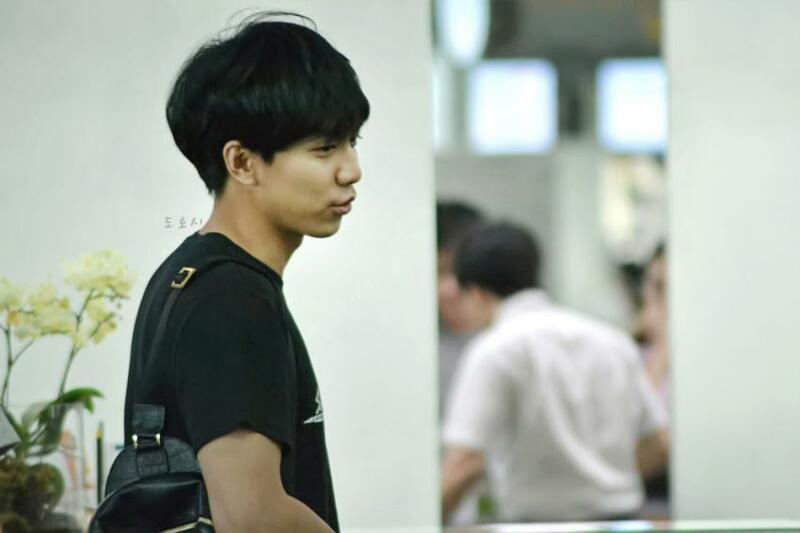 Categories: Event, Fancam, Incheon airport, Video | Tags: fancam, Incheon Airport, KCON, KCON 2014, KCON2014, Lee Seung Gi, video | Permalink. 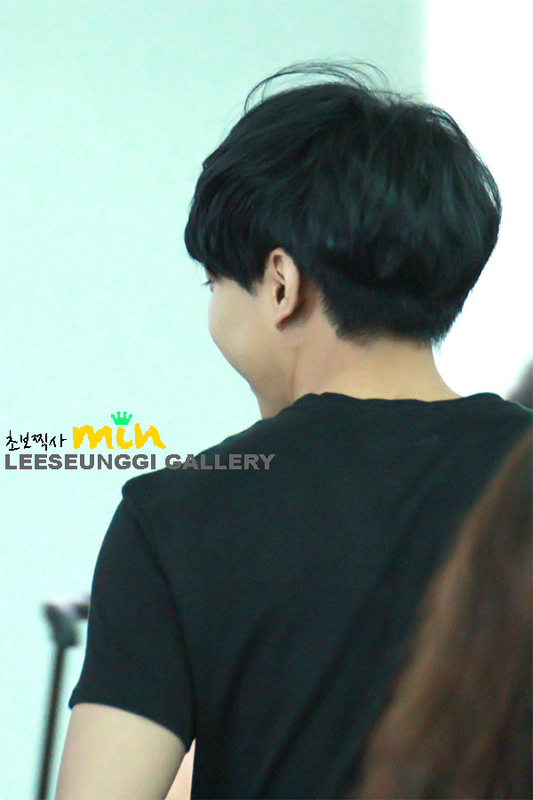 Categories: Event, fanpic, Incheon airport, Photos | Tags: fanpics. 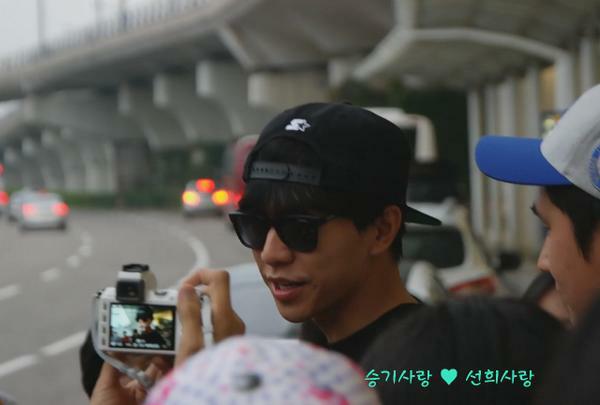 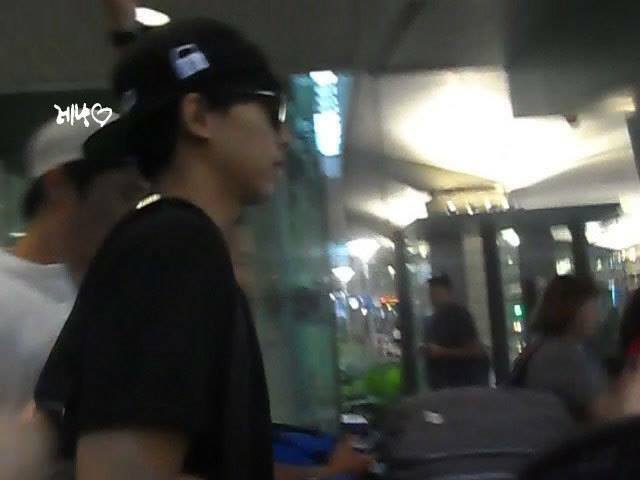 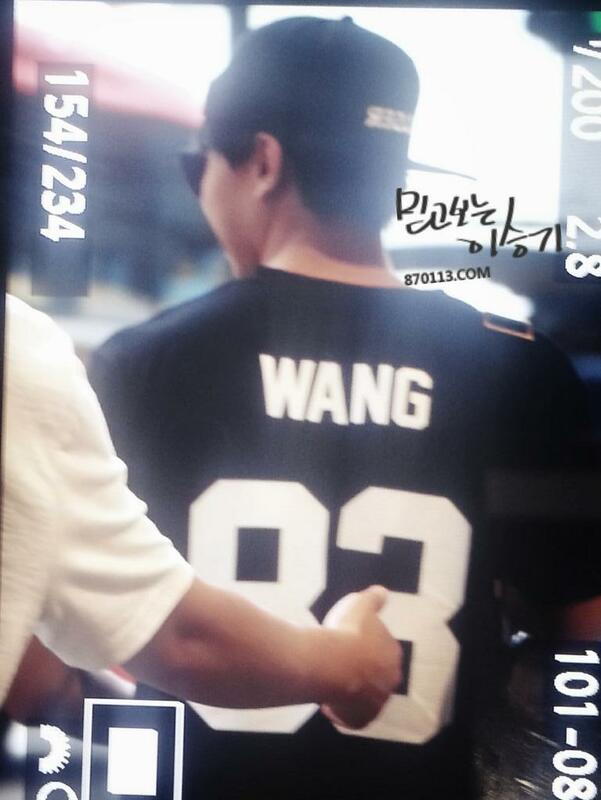 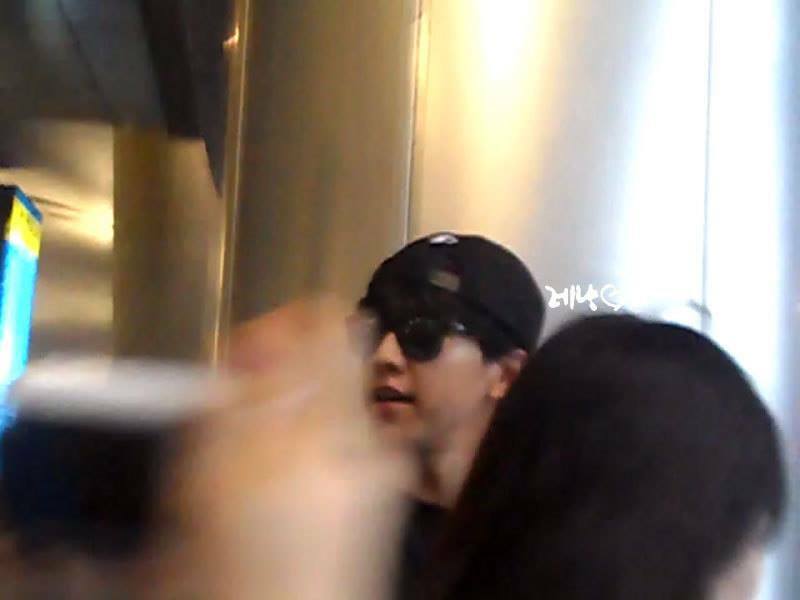 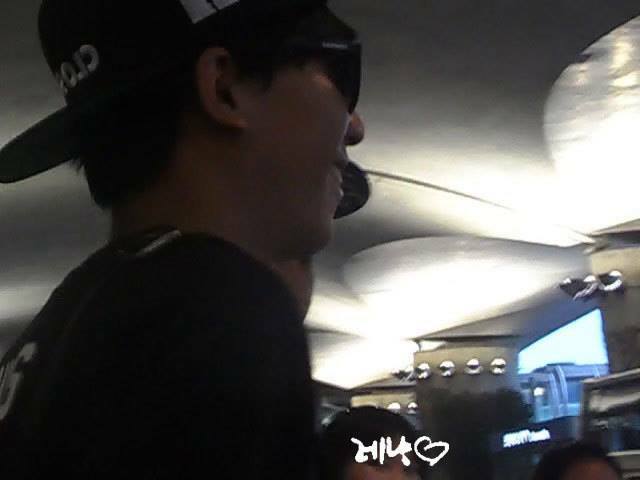 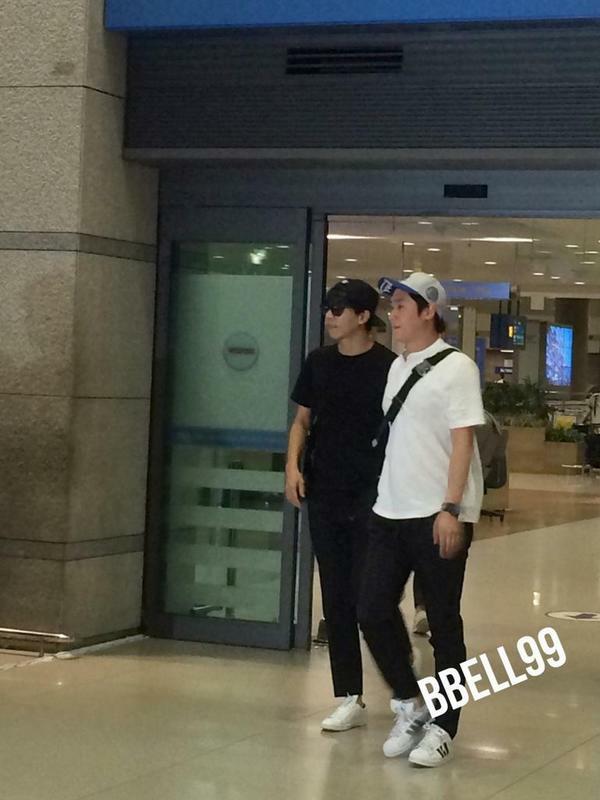 photos, Incheon Airport, KCON, KCON 2014, KCON2014 | Permalink.